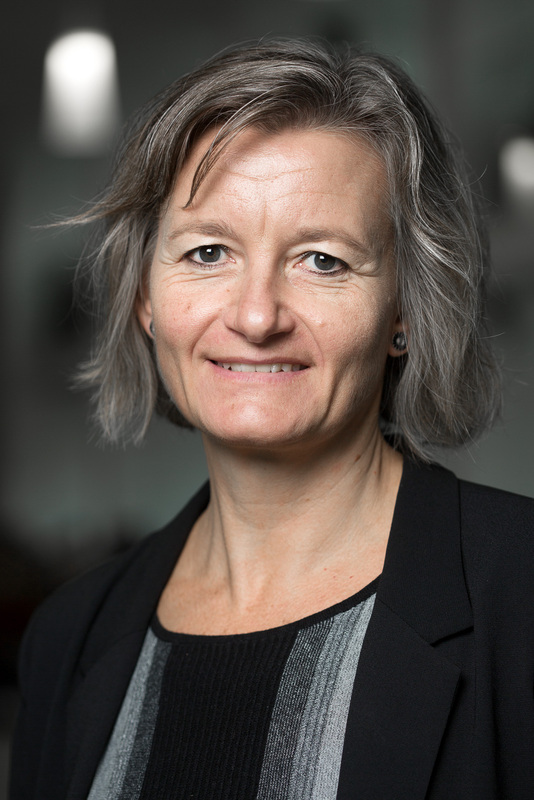 Alice Grønhøj is associate professor at Department of Management and connected to MAPP - Centre for research on customer relations in the food sector. Marketing to children and youth, social marketing and qualitative market research methods. Bachelor, Internship, Master and Phd thesis supervisor. Hvordan motiveres og engageres mænd 55+ til sunde(re) spisevaner?